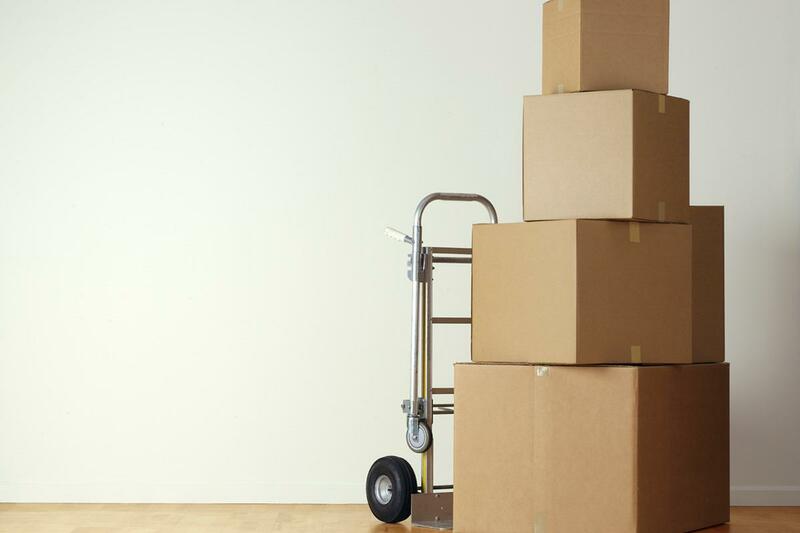 If you possibly can, begin the process at least two months prior to the actual move. Believe me, you’ll need the time! Preparing well will make the move go much smoother and easier. 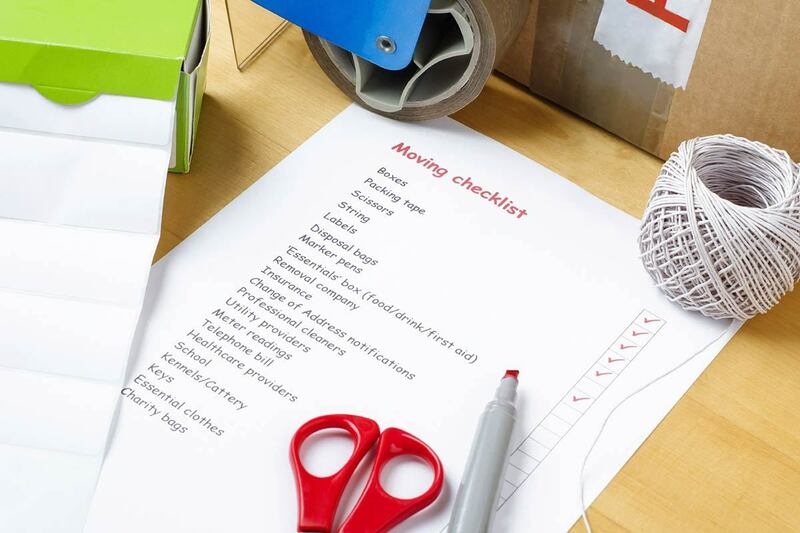 Make a moving checklist before doing anything else. Begin your move by transferring your information. Dealing with banks, utility companies, credit cards, landlords, cable companies, mail forwarding, internet providers and all the rest can be the hardest part of starting any move. Try not to take all of these on at once! If you begin this part of the process early, it will help to spread out the stress. Make a list of who you need to contact and try to tackle one of the items each day. 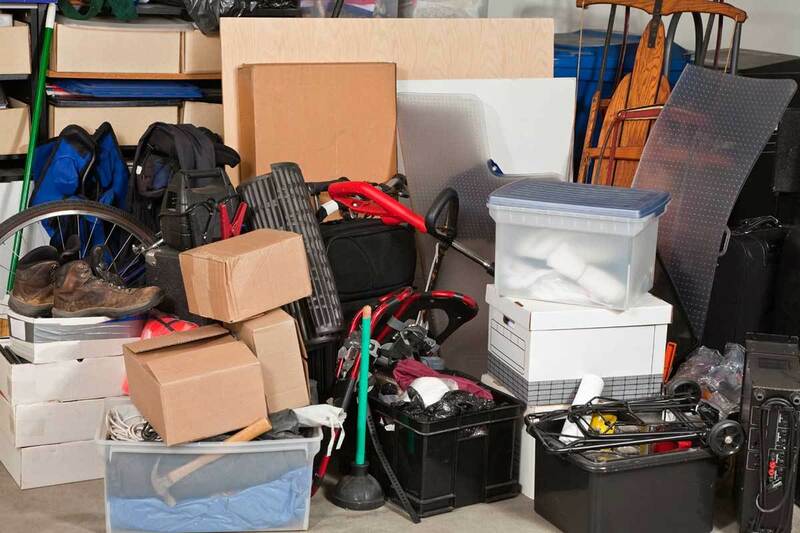 Moving can be an exercise in frustration, especially if you try to move all of your junk—I mean, your priceless possessions—without first using the opportunity to purge. 4. 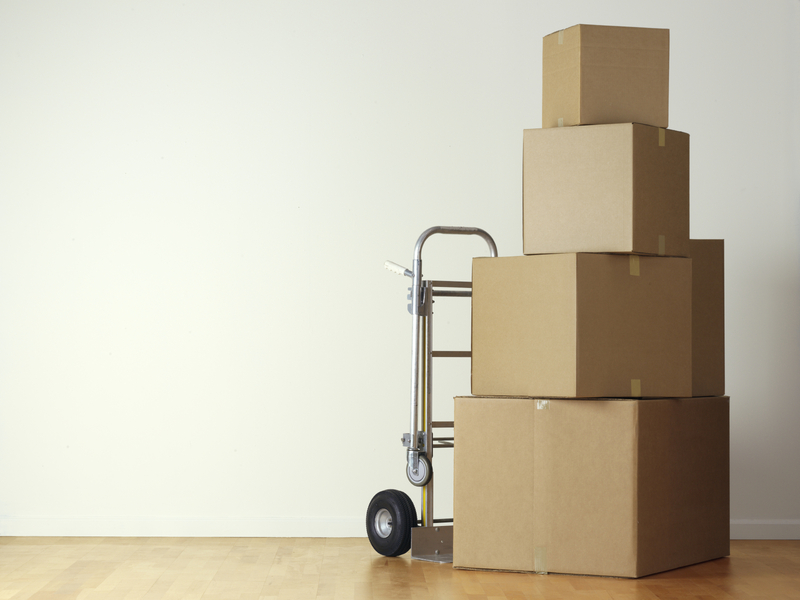 Get Free Moving Boxes and Packing Supplies. Can you believe how much cardboard boxes cost? 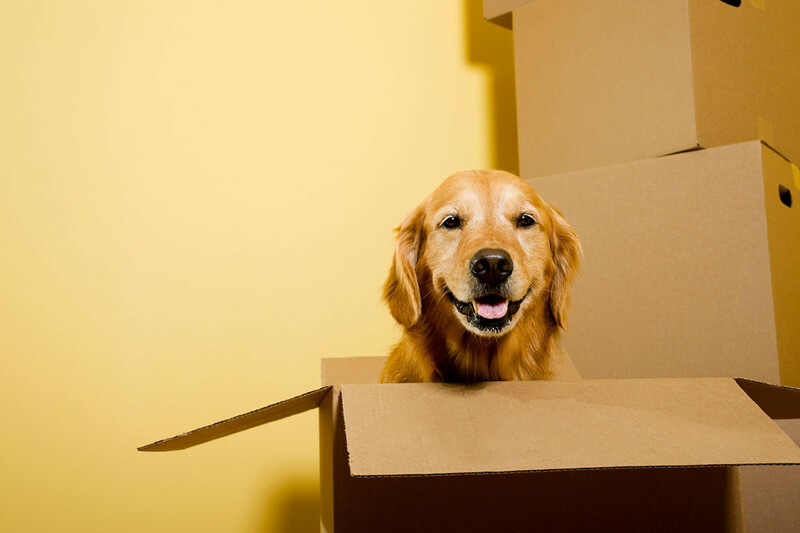 Despite all our recycling, cardboard boxes can be a major moving expense. Find free ones at furniture stores, grocery stores and on Craiglist in the Free section. If you need new boxes, try the big-box home improvement stores, where you can return unused boxes, or order from one of the online box outlets like Uline. And buy good tape! A packing tape dispenser can save a lot of time and effort, too. Especially if you’re moving yourself, or attempting the job with the kind help of a few friends, buy or rent a handtruck that can carry at least 150 pounds. If you’re moving big pieces of furniture, a couple of furniture dollies—the flat ones with casters—can save your back and your stress levels, too. 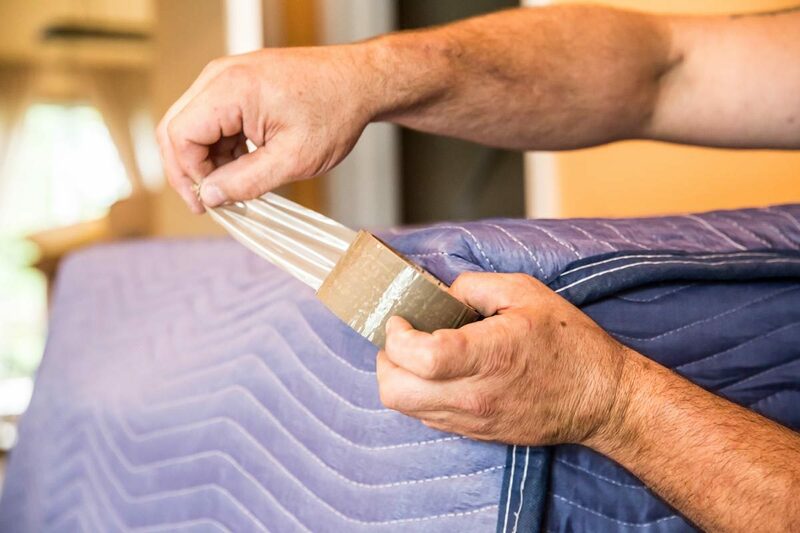 Wrap your furniture with padded blankets, towels or quilts. When it gets loaded into the truck, make sure you guard against chafing or rubbing against hard or sharp objects. If you're hiring a professional moving service then they'll likely help you with this. When you’re packing, or even if you’ve hired movers to do that job, it can be enormously helpful to quickly snap a photo of each box’s contents before you close the lid and tape everything up. A series of photos on your phone or camera can help you remember what went where, and can de-stress the unpacking process considerably. Photos can also document, for your insurance company or the movers’ insurance, whether items were damaged or lost. If you follow the steps on this list and take deep breaths once in a while, you can hopefully have a move that doesn’t wind up climbing even higher on the stress scale—good luck!